Land art, also known as Earth art or earthworks, is as recent as the ’60s, when it started as an art movement — and as timeless as Indian burial mounds or Stonehenge. Artistically, it was born of conceptual art, Minimalism, and the arrogance, bordering on hubris, of Abstract Expressionism. In a broader sense, it was born of environmentalism, the space program (with the awareness it brought of the planet as a finite object), and the Vietnam War. The effect of the war wasn’t just in radicalizing practitioners, a radicalism indicated by the first word in the title of writer-director James Crump’s “Troublemakers: The Story of Land Art.” The documentary runs at the Museum of Fine Arts Wednesday through Jan. 21. The influence of Vietnam extended to how land artists were drawn to the stony, Old Testament severity of the desert West, a terrain diametrically different from the green lushness of Southeast Asia. Artists like Robert Smithson (1938-1973), Walter De Maria (1935-2013), and Michael Heizer (1944- ) sought to abandon the confines of the art gallery and the limitations of painting and conventional sculpture. Rather than make art out of landscapes, they would make the landscape into art. 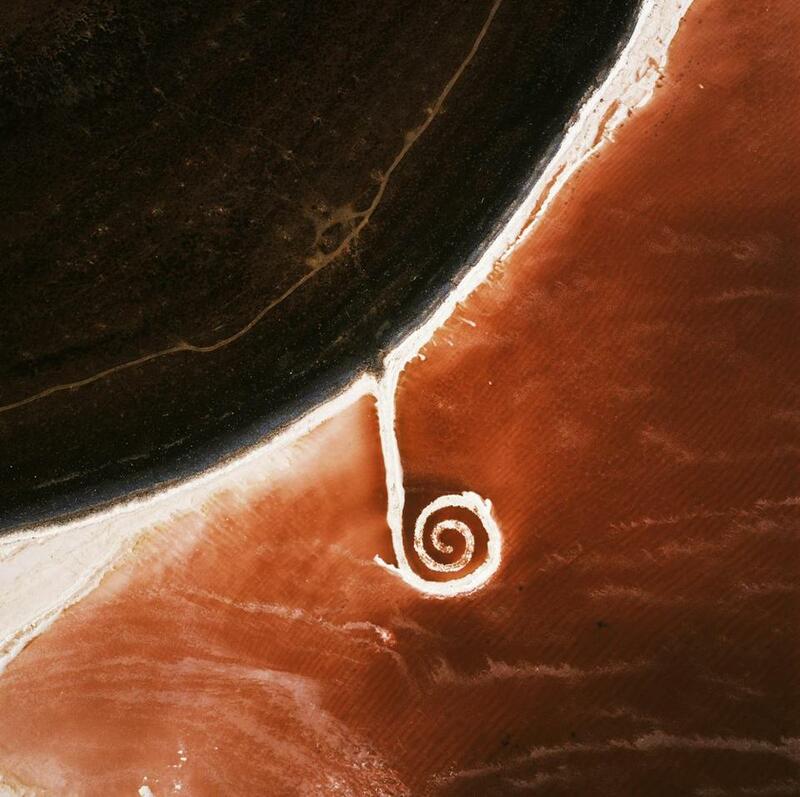 As De Maria memorably put it, “My new brush is a Caterpillar.” Works like Smithson’s “Spiral Jetty,” De Maria’s “Lightning Field,” and Heizer’s “Double Negative” show how extraordinary land art can be. Crump, an author and curator, previously directed a good documentary on the relationship between the photographer Robert Mapplethorpe and his lover, the collector-curator Sam Wagstaff. Crump has directed “Troublemakers” with assurance and energy. Perhaps too much so: The documentary has a headlong quality that conveys the excitement of the ’60s and early ’70s, with the era’s constant sense of so many barriers being broken. Yet by thrusting viewers right into the middle of things, the documentary never really situates them — or, rather, does it in a way that’s distracted, intermittent, or both. Of course the artists themselves would be the first to reject the value of context — other than geological. And for a documentary about art to have such velocity is no small thing. “Troublemakers” has many pleasures to offer. Who knew that Smithson’s voice sounded like that of the “Saturday Night Live” actor-writer Michael O’Donoghue? Or that Heizer has a Jack Nicholson grin? Written and directed by James Crump. At Museum of Fine Arts. 71 minutes. Unrated.